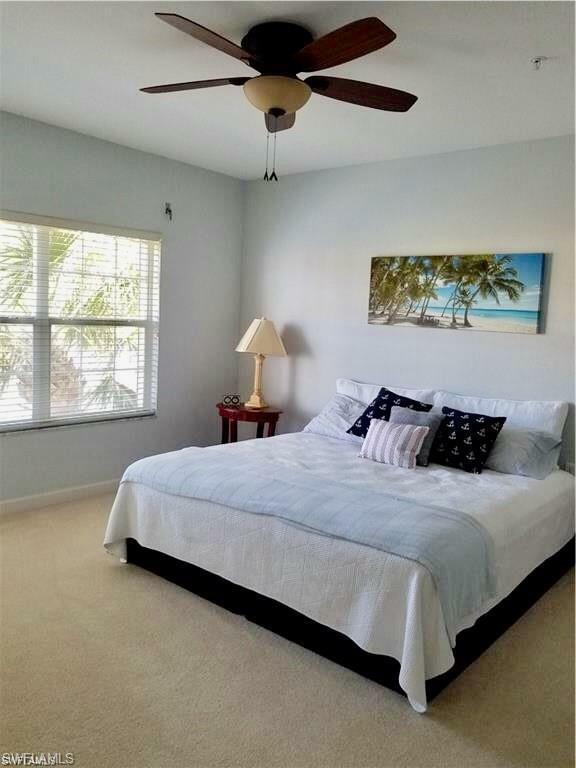 3017 Driftwood Way #3004, Naples, FL 34109 (MLS #219001401) :: Clausen Properties, Inc. Available Jan-Apr 2020. Location, Location, Location. 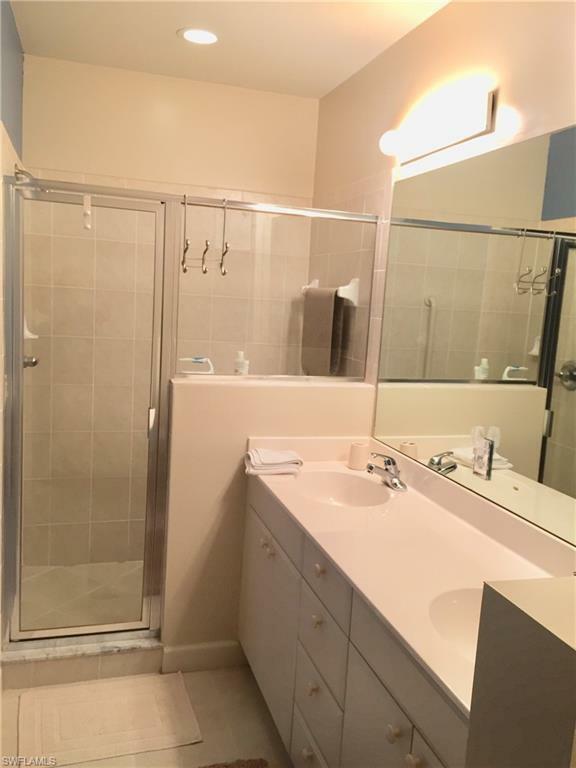 Spacious 2nd floor 2br/2ba lake view condo with detached one car garage. 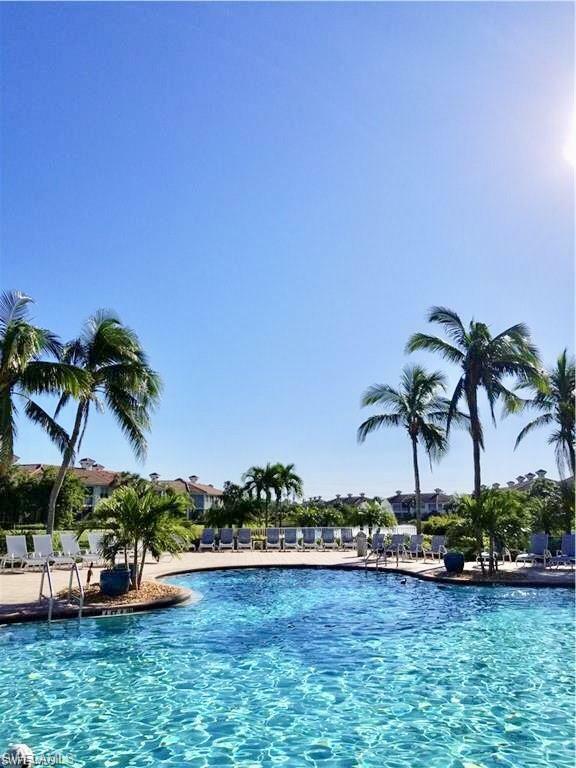 Bridgewater Bay is in the heart of Naples yet secluded from the traffic. Close to the best shops and restaurants in town (Mercato, Waterside Shops and The Village on Venetian Bay). Only 5 miles to Vanderbilt Beach and Clam Pass Beach. Bridgewater Bay is a gated community that focuses on a relaxed lifestyle. 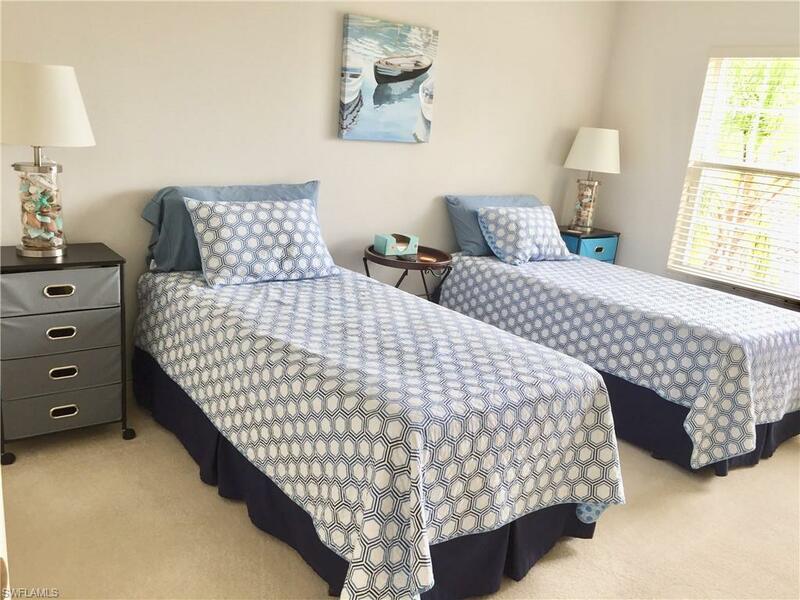 Resort style amenities include clubhouse with two pools (one is screened lap pool), library, billiards, fitness center with cardio equipment and wet & dry sauna. Bridgewater Bay also offers lightened tennis courts, bocce, basketball courts, putting green and play area.